CarShield only aligns themselves with the highest rated & most reliable contract Administrators. Our partners are carefully selected only after a vigorous review into their business practices and their track record of covering claims... and paying them on time. 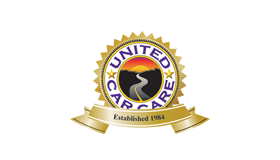 CarShield is proud to offer vehicle service contracts from the Administrators listed below.